・BlueCurrent 83/TZ NANO Flex　SOLD OUT! ・BlueCurrent 93/TZ NANO All-Range　SOLD OUT! 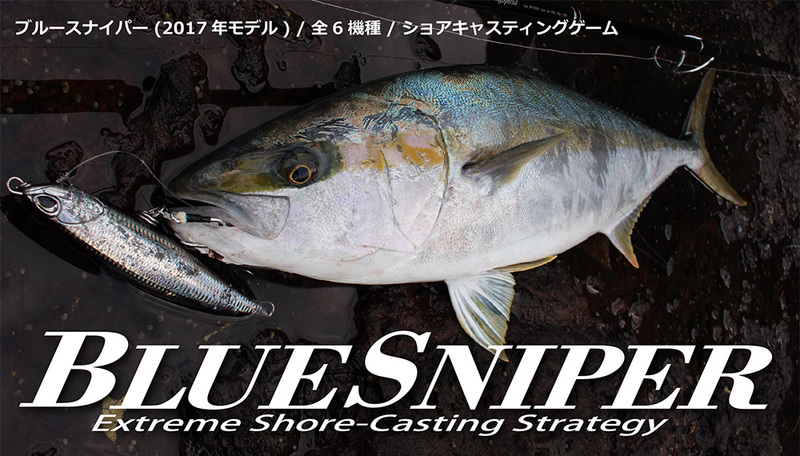 ・BlueCurrent Jig-Special 72/TZ NANO　SOLD OUT! 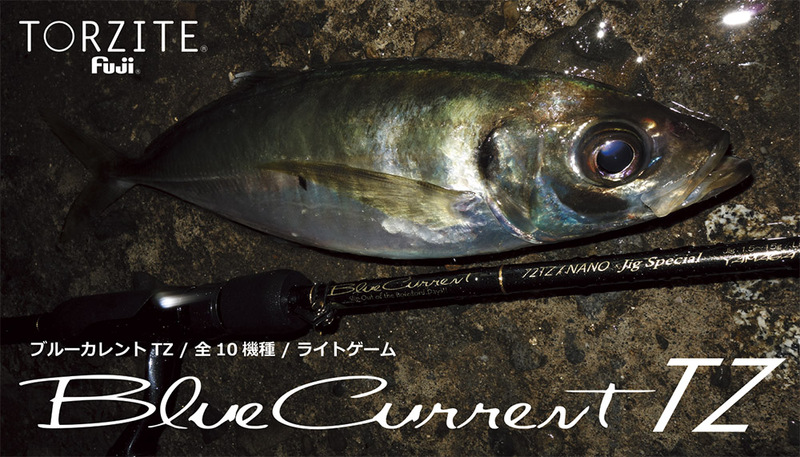 ・BlueCurrent Stream-Special 77/TZ NANO　SOLD OUT! 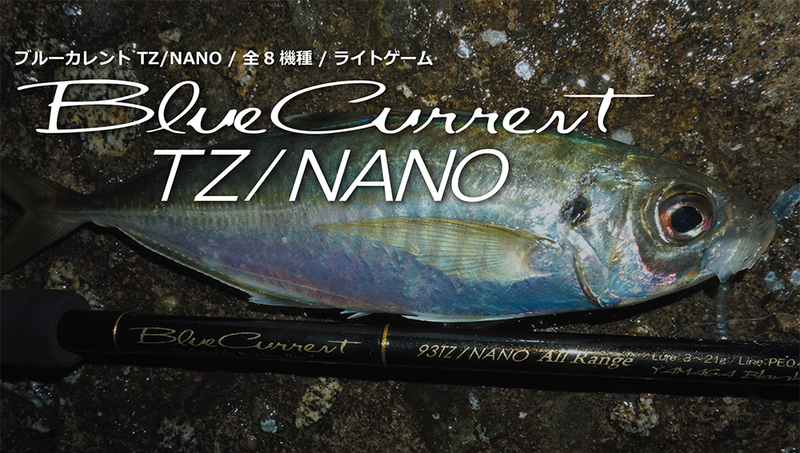 ・BlueCurrent 85/TZ NANO All-Range　SOLD OUT! ・BlueCurrent JH-Special 610/TZ SOLD OUT! ・BlueCurrent 71 Bait SOLD OUT! 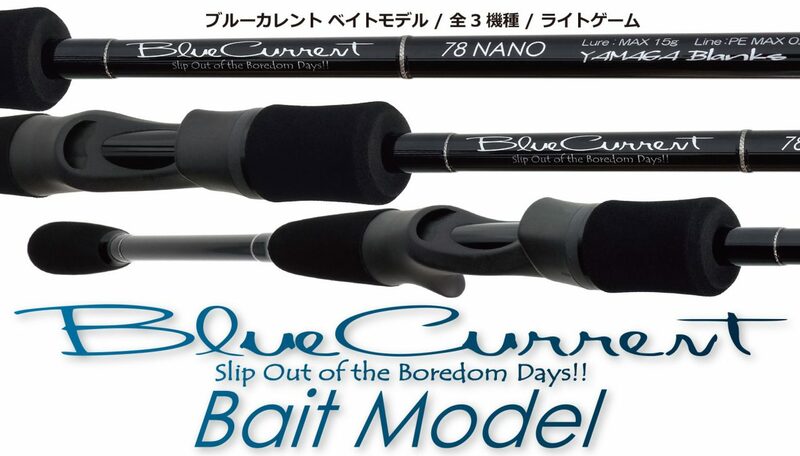 ・BlueCurrent 78 NANO Bait SOLD OUT! ・EARLY Plus 88ML SOLD OUT! ・EARLY Plus 92XML SOLD OUT! 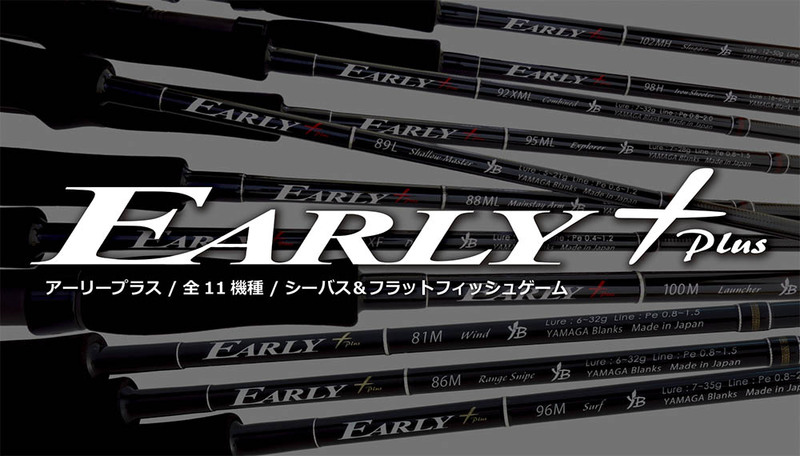 ・EARLY Plus 81M SOLD OUT! ・EARLY Plus 86M SOLD OUT! 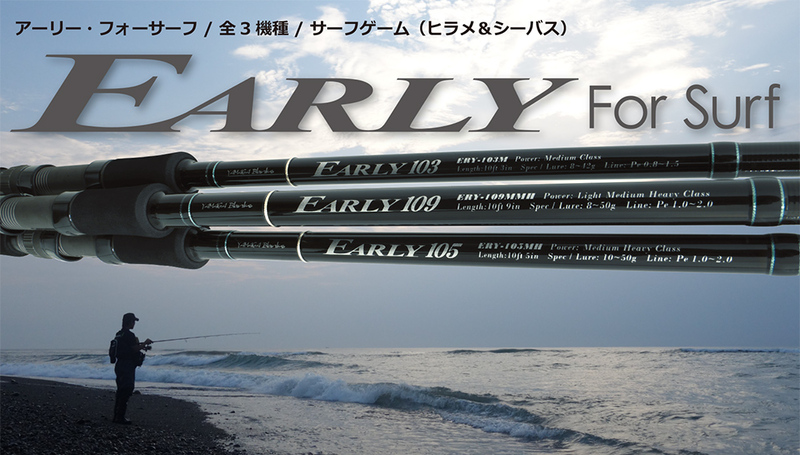 ・EARLY Plus 96M SOLD OUT! ・EARLY Plus 98H SOLD OUT! ・Ballistick 92ML TZ/NANO SOLD OUT! ・Ballistick 94M TZ/NANO SOLD OUT! ・Ballistick 96MMH TZ/NANO SOLD OUT! ・Ballistick 102MH TZ/NANO SOLD OUT! ・Ballistick HIRA 107MH TZ/NANO SOLD OUT! ・Ballistick HIRA 11MH TZ/NANO SOLD OUT! ・Ballistick HIRA 11H TZ/NANO SOLD OUT! ・Ballistick Bait 810ML RC NANO SOLD OUT! 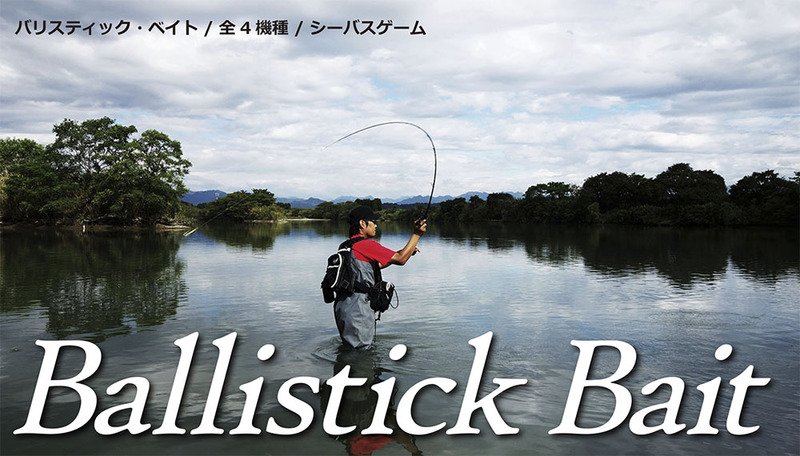 ・Ballistick Bait 85M NANO SOLD OUT! 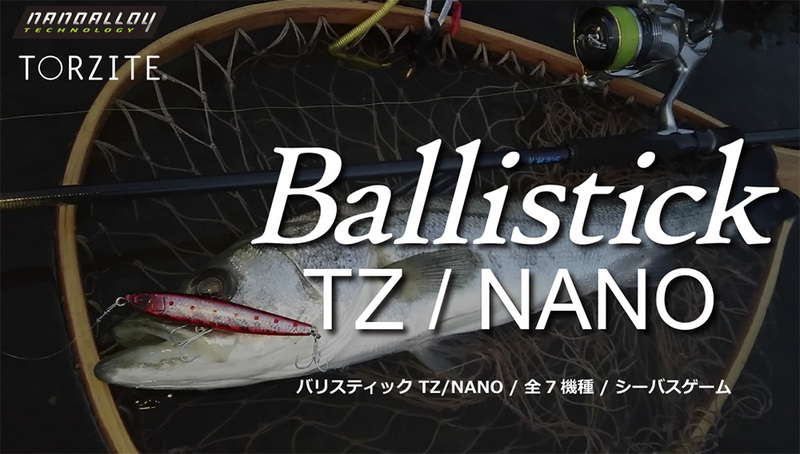 ・Ballistick Bait 93M NANO SOLD OUT! 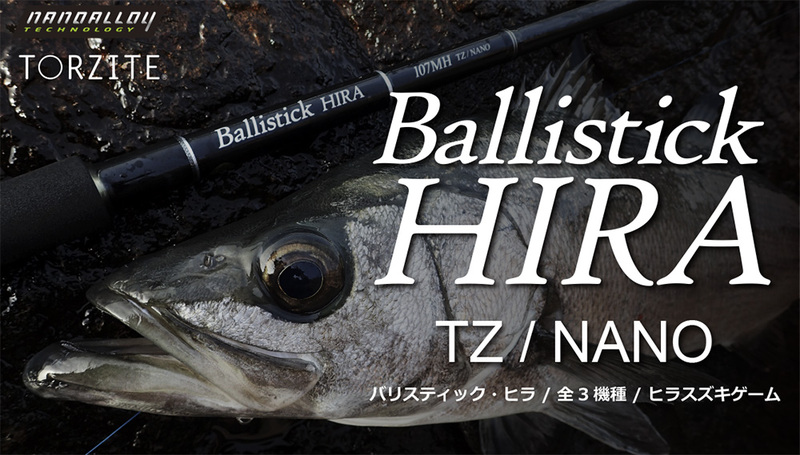 ・Ballistick Bait 103MH NANO SOLD OUT! ・BlueSniper 106H Plug Special SOLD OUT!